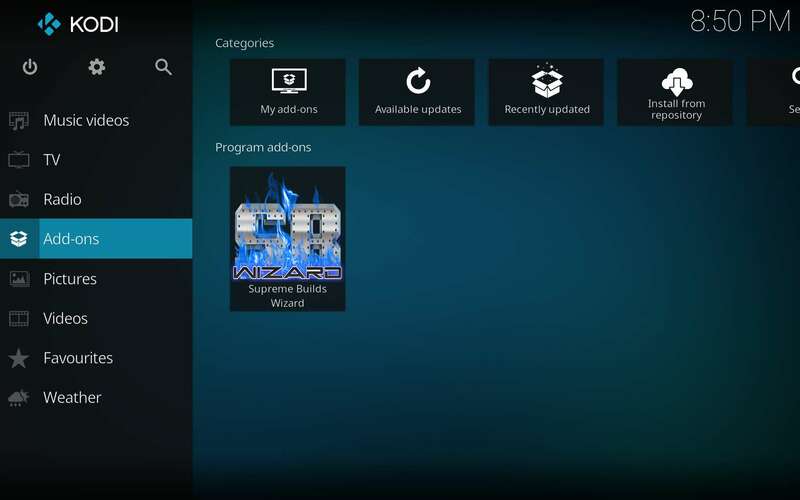 In this tutorial, you will learn how to install the Kodi Titanium Build. The Titanium Build is one of the best working Kodi builds right now. When you’re done, your screen should look something like the screenshot below. Keep up-to-date with the most recent How-to and installation articles by visiting the KFire TV front page. The site has plenty more build installs in case this one doesn’t do it for you, then tutorials for many individual Kodi TV addons as well. We always keep abreast of the latest concerning Kodi TV addons, then give you that information right away. 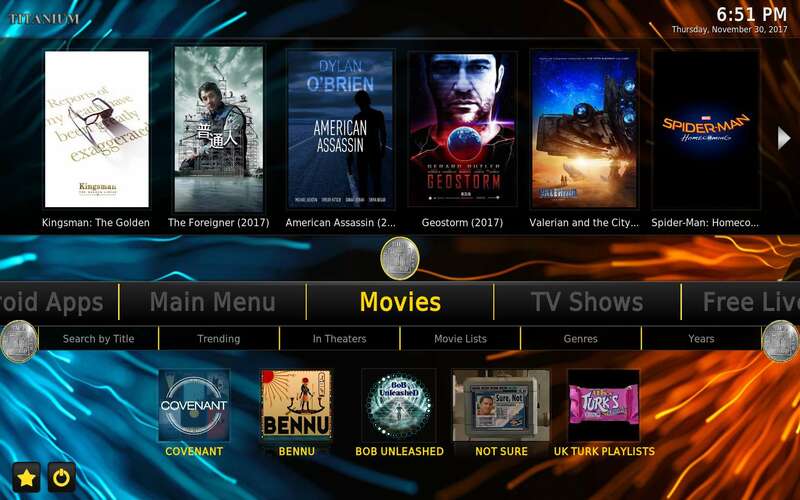 The recent turmoil within the “unofficial” Kodi TV addons community has made things quite clear. All of your activities online get tracked, monitored, and recorded if you don’t have protection. Not only your ISP and government agencies, but also independent organizations and individuals with profit and worse in mind are watching you. Remain safe downloading, browsing, & streaming with 60% off the best VPN for Kodi. They have a 7-day money-back guarantee, so you can make certain you like it. 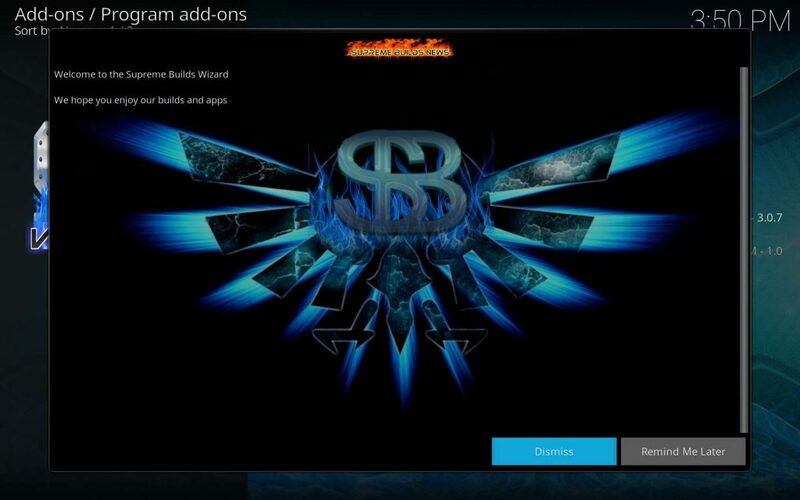 You’ll find the Kodi Titanium Build install process super easy and relatively simple. 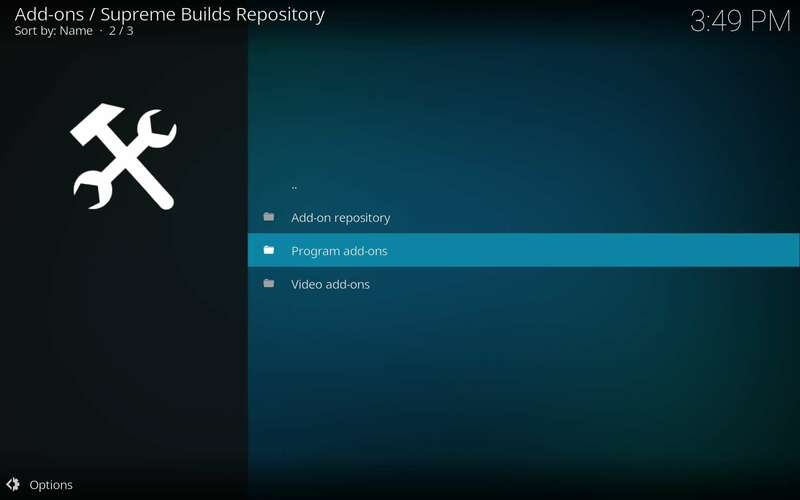 Whether you’ve installed Kodi builds before or not, you can’t get easier than this. We’ll take care of some prerequisites first, then get your new Kodi Titanium Build installed. 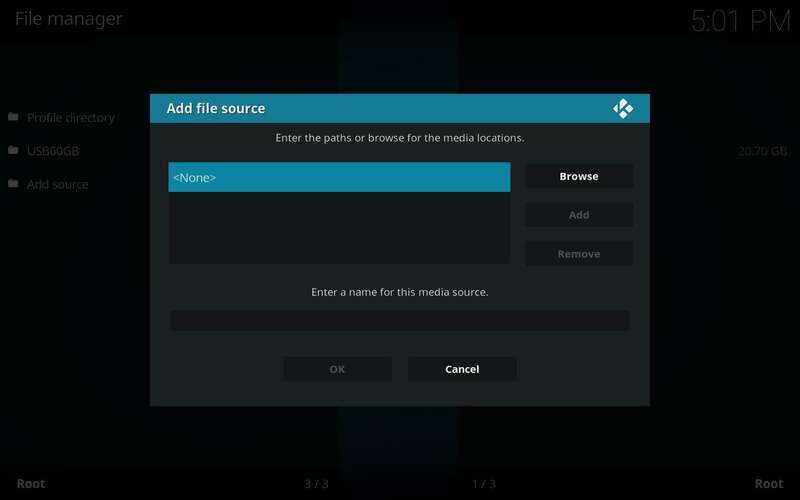 If you’ve installed and set-up Kodi TV addons or builds before, then you might only require the URL for the source. The Supreme Builds Wizard, which is home to the Titanium Build, lives at http://repo.supremebuilds.com. If somewhat new to the Fire TV Stick or Kodi in general, then you may need some basics out of the way. 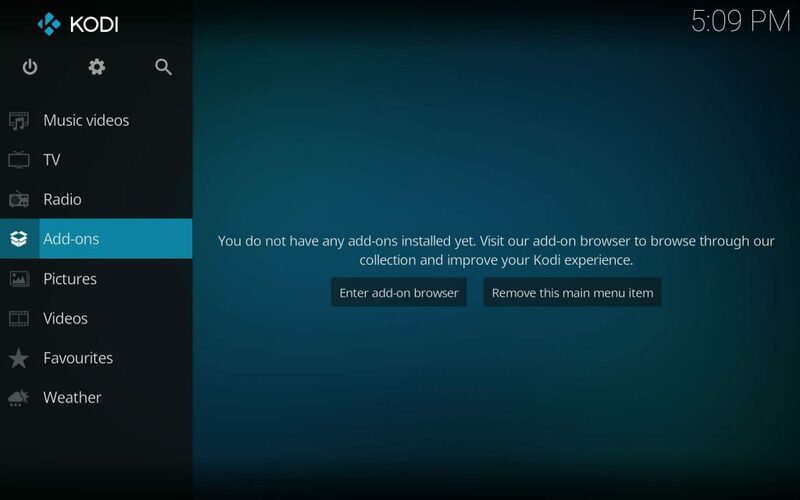 Check out our Kodi Installation Guide first, then come back here to make it truly awesome. If you have Kodi installed, then you’ve already gotten over the largest hurdle. 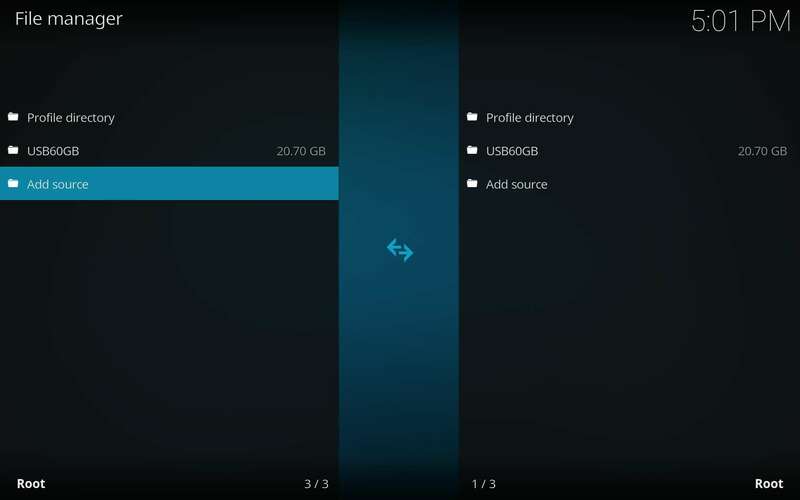 Once you have a working Kodi installation, you’ll need to launch it. First, press the Home button on your Fire TV Stick remote control, so we can start at a common point. Then, head to the right within the menu up top until you reach Settings. From there, you want to click the bottom of the ring button, then go to Applications > Manage Installed Applications > Kodi > Launch Application. 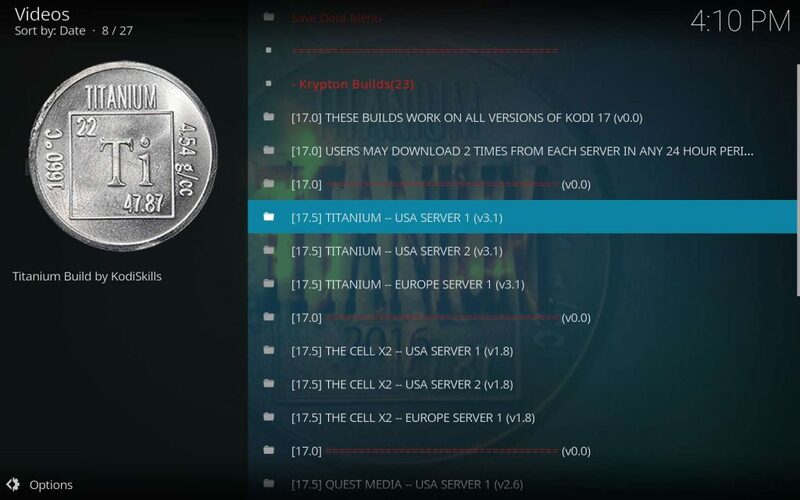 Once Kodi launches, then you can follow this Kodi Titanium Build installation guide. 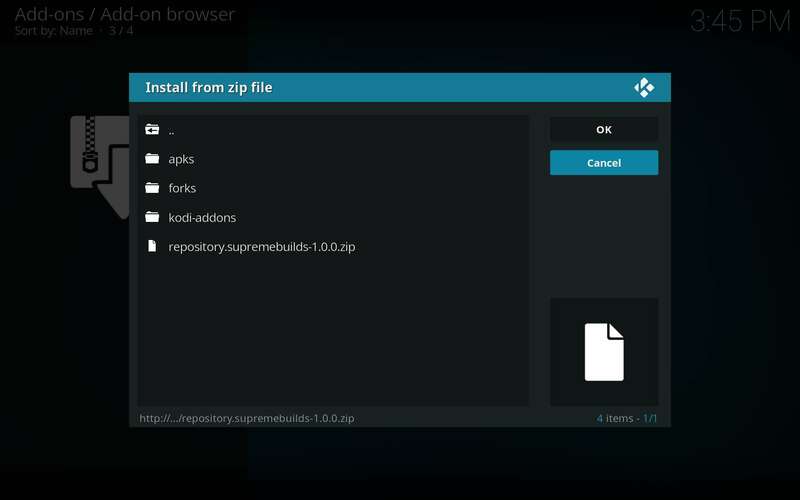 Ian’s YouTube tutorial video showing how to install the Kodi Titanium Build can make this process much easier. Follow along as he walks you through the install process. If you have third-party Kodi TV addons on your Firestick already, or you’ve installed them before, then you probably know about this already. 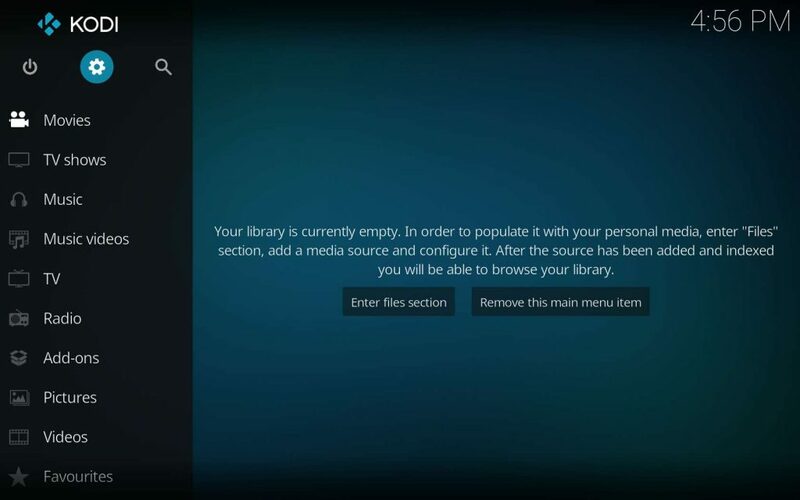 If not, or if you don’t know what I’m talking about, go through our How To Enable Unknown Sources For Kodi tutorial. Installing from third-party Kodi sources remains impossible without doing so. The process causes no pain and we’ll be right here waiting for you when you come back. 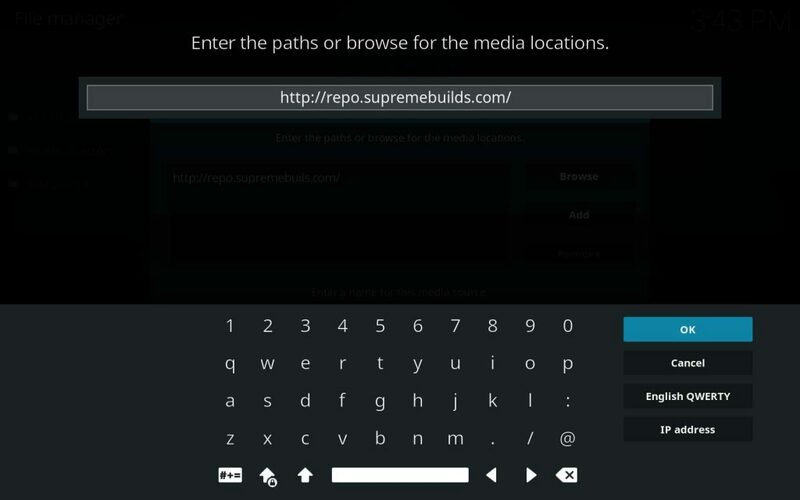 Follow along as we set-up the Titanium Build for Kodi. While at the Kodi home screen, choose the Cog icon above the main menu. This will take you to Kodi’s “System” area. Then, elect to Add Source. Select “None” to input our own custom location. Enter the name “KFireSupreme” or whatever you like, check it all for typos, then click OK. This private repo only contains the Supreme Builds Wizard along with a few support files. A private repo of this sort guarantees you get the most timely updates. Now, head back to Kodi’s home screen, then Add-Ons. Select the Add-ons browser icon (an open box) at top left. Now, select the SupremeBuilds zip file, then click OK. Note the zip file doesn’t remain visibly selected once you move to the OK button. Kodi’s visual glitch here trips some people up, but notice the zip file remains selected by looking at the status bar below the dialog. If this appears correct, then click OK. 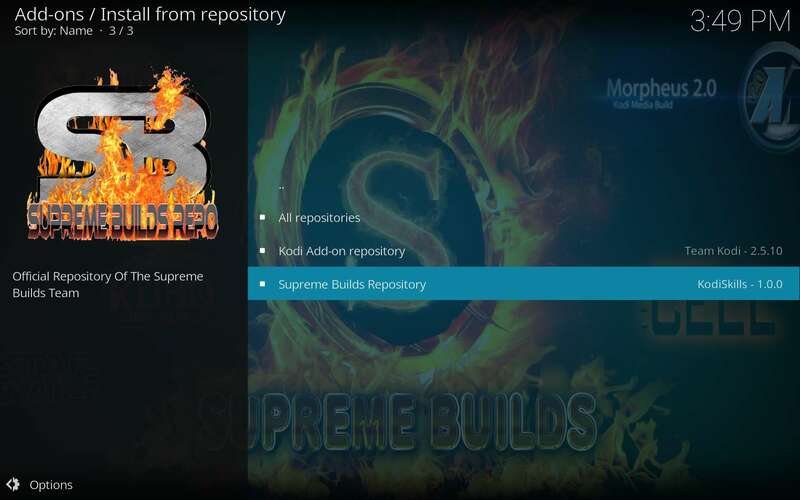 Wait a moment and you will notice “Supreme Builds Repository Add-on Installed” appear in the top right area of your screen. Click on the Install button, then watch the Supreme Builds Wizard install. You should see the Add-On Installed notification appear. Of course, you may have missed it if you ran out of the house to adopt a dalmation while the wizard installed. Here; have a picture of what you missed if that was the case. 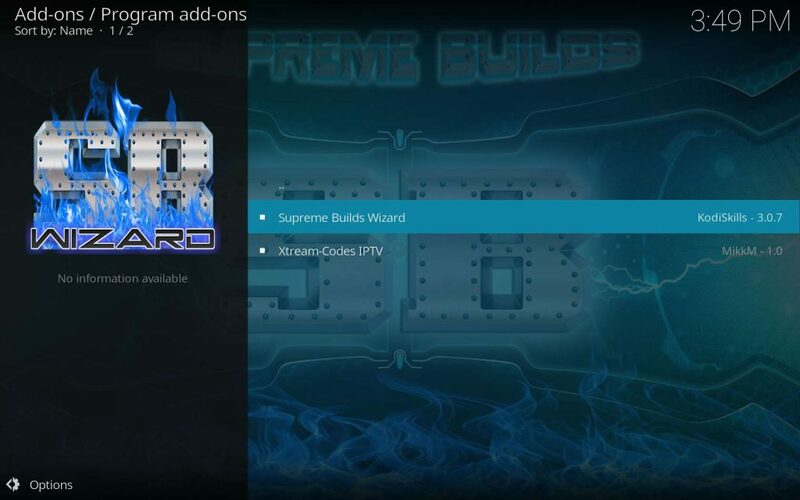 The Supreme Builds Wizard makes the Titanium Build install process easy as heck. The Supreme Builds Wizard launches itself automatically as the last step of its install, so prepare yourself. The Wizard remains a bit wonky at this point and may ask you to complete the same process more than once. The wizard asks what you’d like saved. You can keep them all selected and it won’t hurt a thing. Go ahead and click Continue. 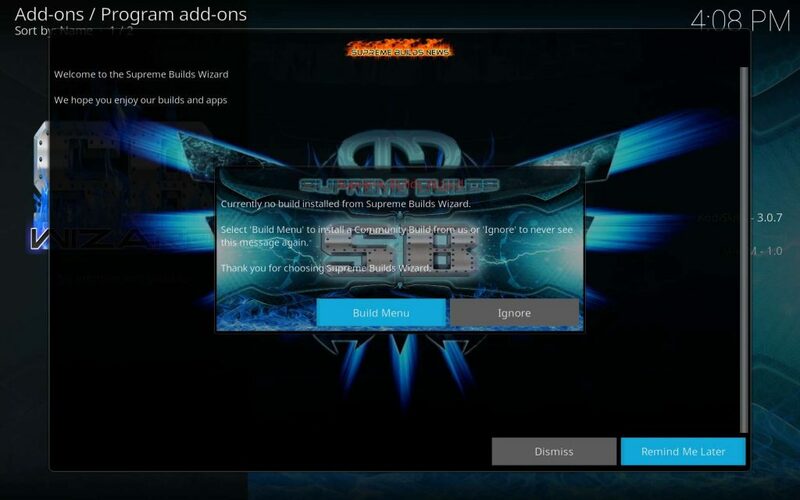 Then, the Supreme Builds Wizard prompts you to install a build. 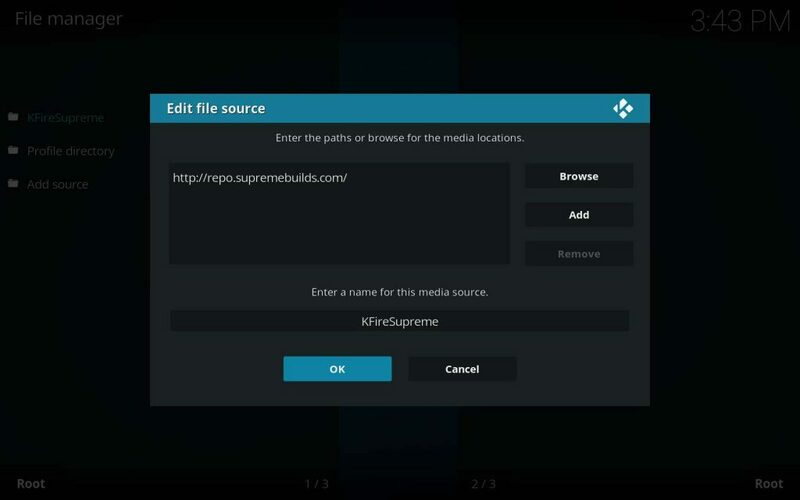 If you elect not to install at this time, you’ll see the Supreme Builds Wizard in Kodi’s Program add-ons later. Then, you can just head back here if you’d like to finish this thing with us. If you have chosen to immediately install a Supreme Build, the Supreme Builds Wizard gives you a selection. 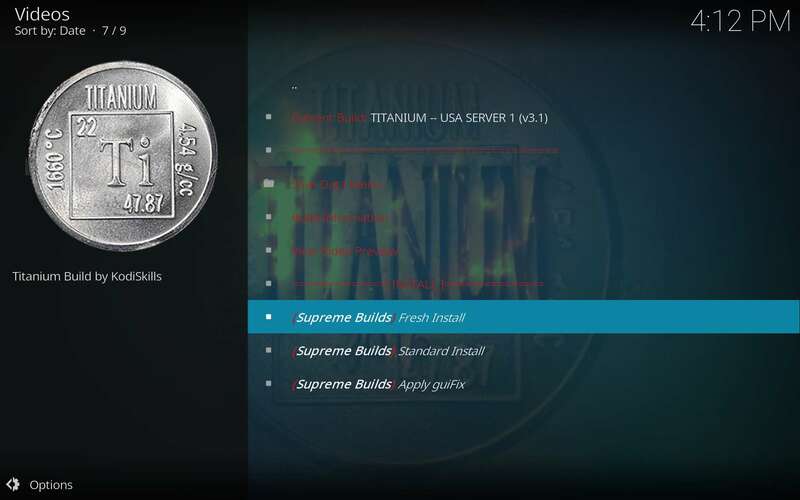 Choose a Titanium Build server to download from. 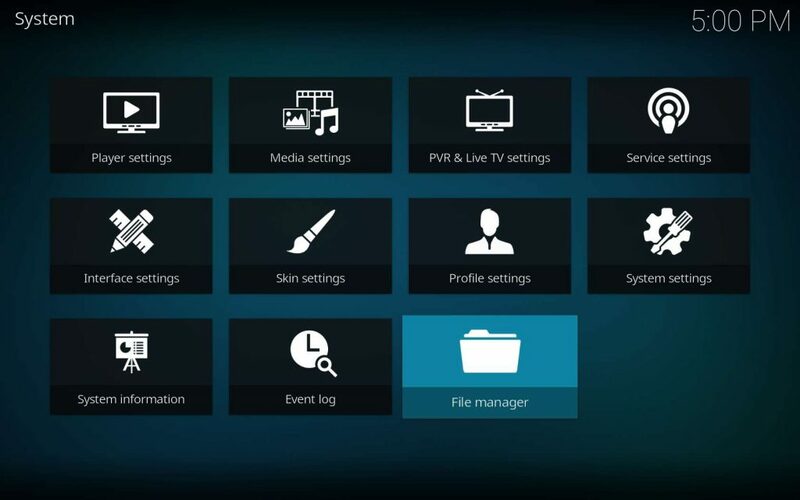 Then, choose a Fresh Install or keep your current Kodi TV addons intact using a Standard Install. I usually select to do a Fresh Install to avoid any potential incompatibilities. Wait for the download and install finish, then choose “Force Close.” This gives the build a chance to take Kodi over with less chance of corruption. Then, launch Kodi again. Head to the Fire TV home screen and navigate to Settings > Applications > Manage Installed Applications. Scroll down to Kodi and click it, then Launch Application. Give the Kodi Titanium Build time to launch fully! 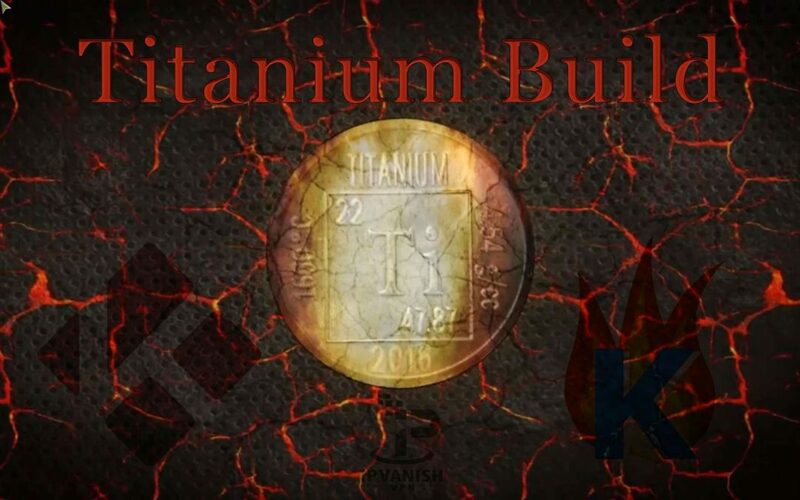 The Titanium Build for Kodi may take a few minutes to fully update all the Kodi TV addons and get comfy within your Firestick or Fire TV. Before you start streaming with any of the TV addons within the Titanium Build, protect yourself within an impregnable VPN! Then, enjoy the show! If you’d like to check out some more new Kodi builds, hop on over to the Looking Glass Wizard article. The Looking Glass Wizard includes builds for both Kodi 17 Krypton and Kodi 18 Leia! 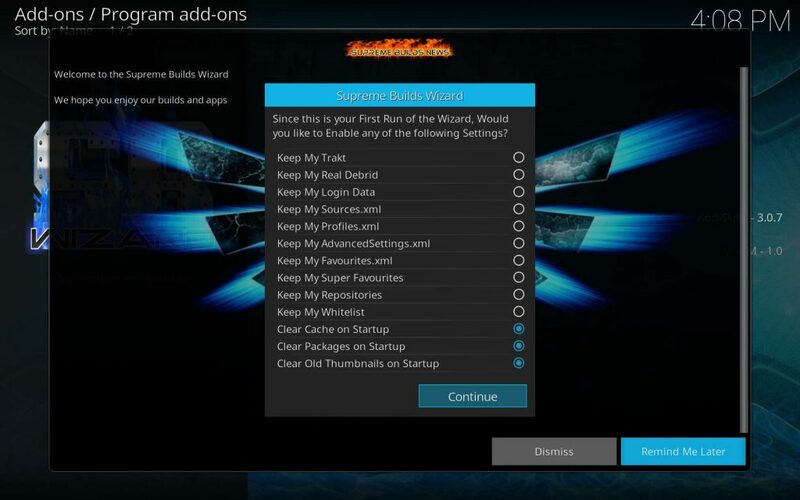 Please note that the official XBMC Foundation and Kodi support forums consider both the Titanium Build and Supreme Builds Wizard as unofficial, so neither the XBMC Foundation nor Kodi TV give support for them. Feel free to ask for any help you may need here in the comments. The Kodi Titanium Build from Super Builds contains many top Kodi TV addons, including a Spanish section! Learn how to install it in our tutorial guide. I’m not sure I follow. Build installations usually reset your settings aside from the ones you elect to keep during the installation process. The Add-ons Browser, which looks like an open package icon, doesn’t really do anything. Is that the box you’re talking about? 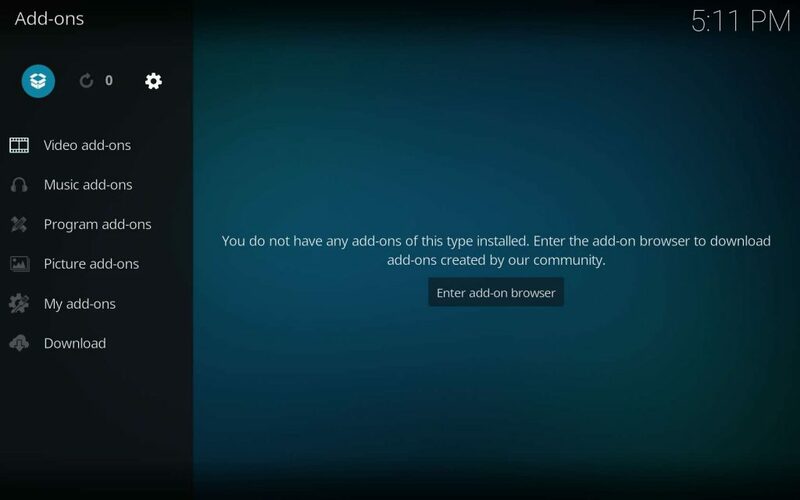 It’s just a link to another area within Kodi where you can deal with add-on installation, set-up, and updates. 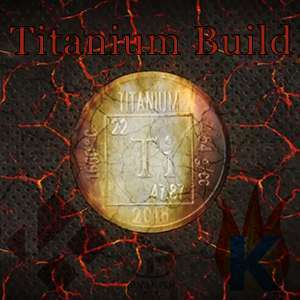 How do install titanium build on kodi 17.6 also how do i get to the setting screen do i have to uninstall the last build and start fresh or what do I do. Yes, you’ll want to start with a fresh Kodi installation. 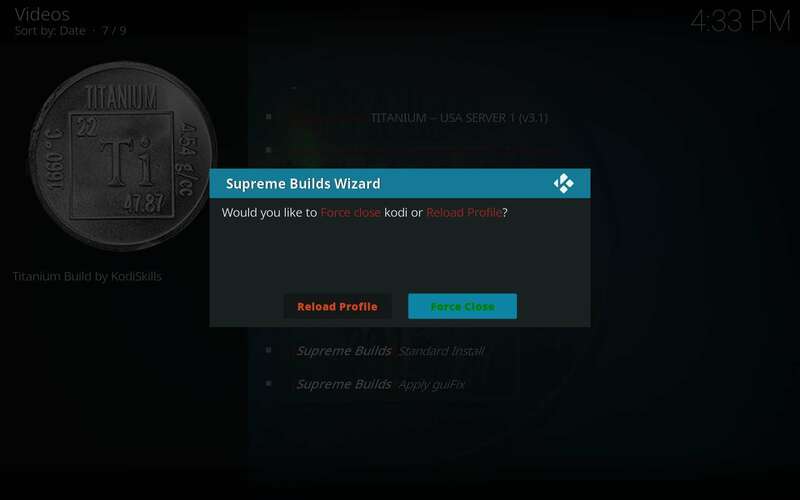 Luckily, the Supreme Builds Wizard that is used to install the Titanium build gives you the option to do a fresh install. This wipes your current build and saves the settings you chose to keep. Enjoy! I have no sound after downloading… great picture just no sound. If it’s a download and not a stream, check your codecs. The media may have an audio stream you can’t read so updated audio codecs may solve the issue. If not, it could just be a bad download.